This week we are showcasing the wonderful project Jemma Barber has been working on for Genius Hour. Jemma loves to help others and is concerned about children who survive domestic violence situations. 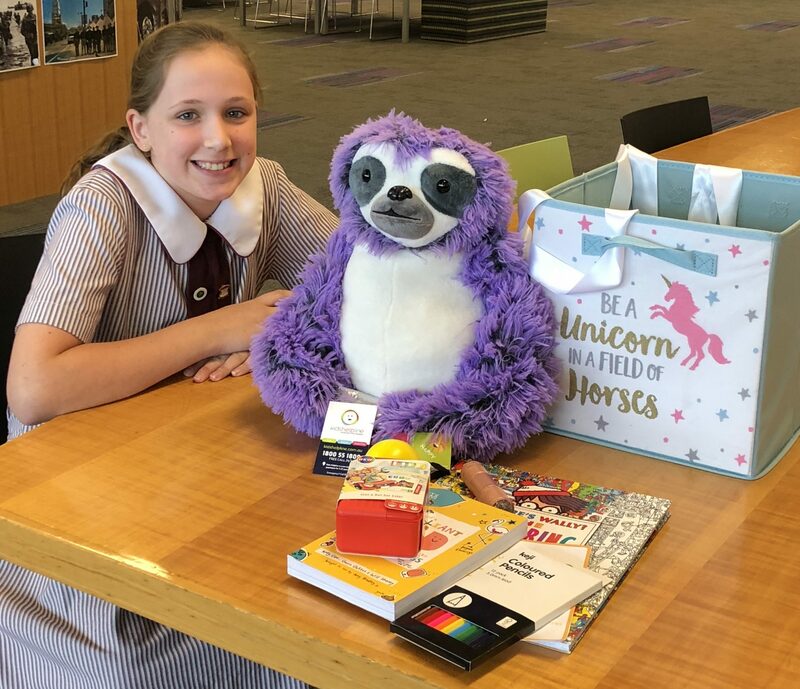 So, after discussions with her Mum, Jemma decided that care packages for young people in shelters would help brighten their day, so she set up a GoFundMe page and raised $725.00 to purchase the contents of the packages! 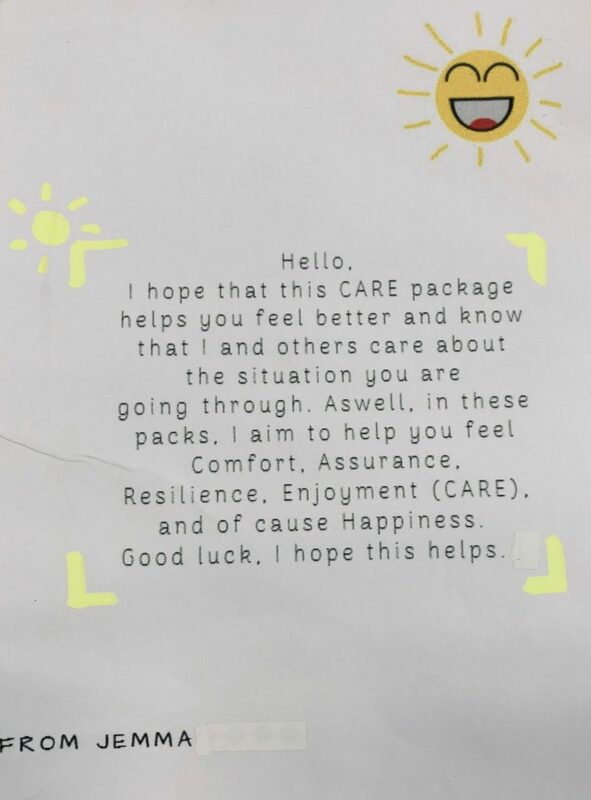 Jemma has made 5 care packs for girls and 5 care packs for boys. 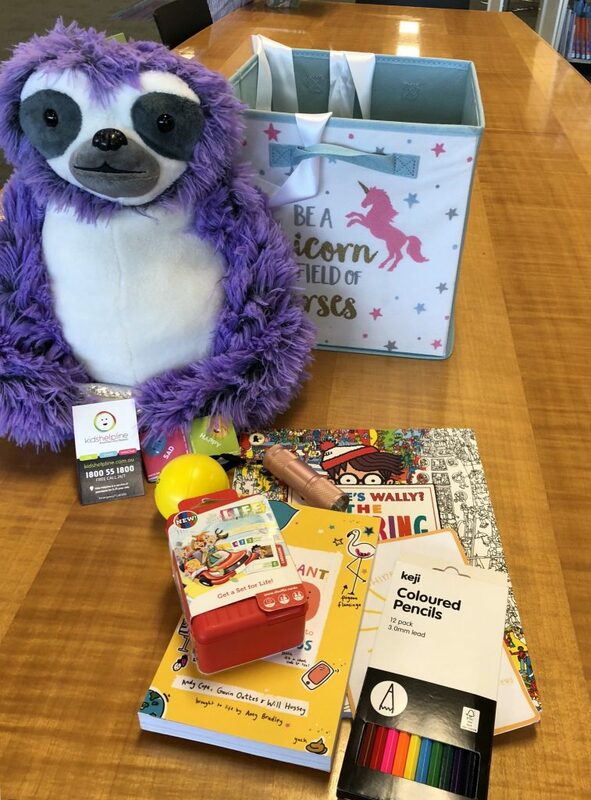 These contain a soft toy, an activity book, games, a torch, pencils, a ‘Top Secret Guide to Awesomeness” book and a lovely note to the recipients. 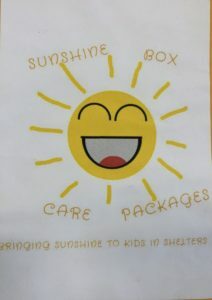 These packages will be delivered to shelters in the near future just in time for the school holidays. Well done Jemma. We are all very proud of the work that has gone into this heart-warming endeavour.